Very pretty! I really like how you've filled the frame with the irises. Love how you have filled the frame. Great capture of those nice Iris flowers. Have them in our garden too. 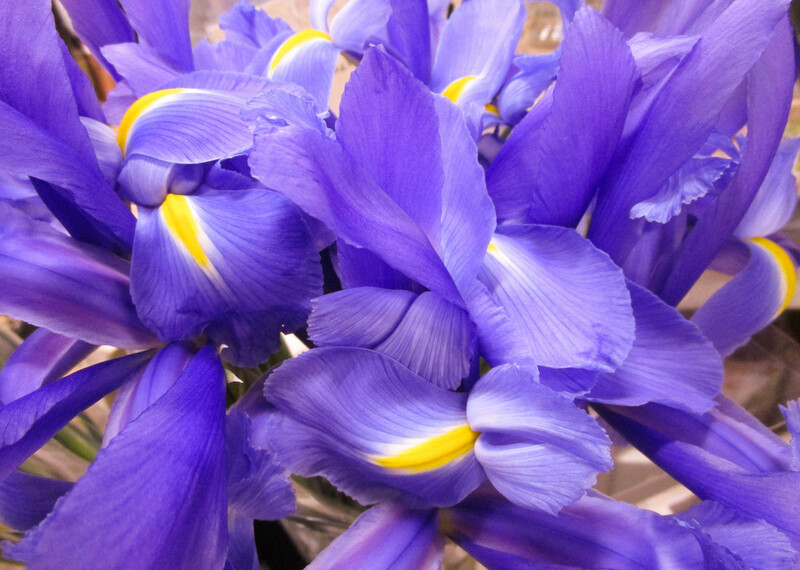 Beautiful irises. I had so many bulbs of these irises that I finally got fed up of them and gave them all away. Now I regret it.